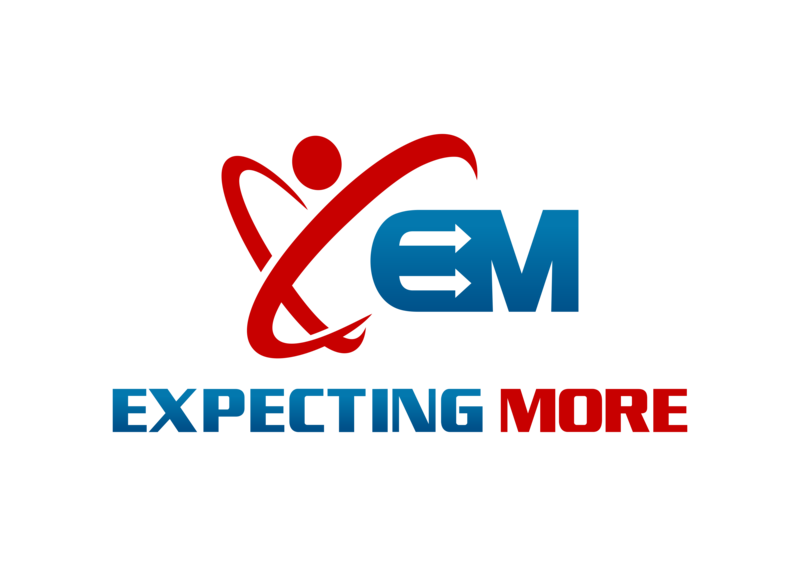 Welcome to Expecting More! My name is James Anderson, and I have built my life around helping others to succeed. Some call it coaching, others encouraging, and others may call it mentoring. Whatever the term, life holds many lessons that are meant to be shared.